Product prices and availability are accurate as of 2019-04-16 12:32:43 EDT and are subject to change. Any price and availability information displayed on http://www.amazon.com/ at the time of purchase will apply to the purchase of this product. 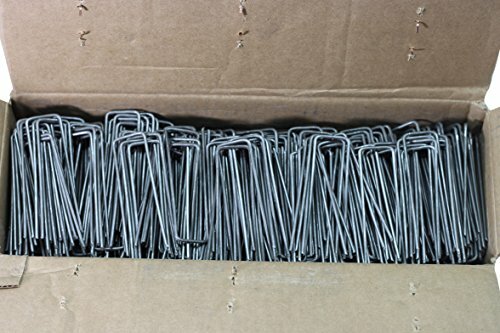 Our 500 count steel landscape staples value pack box are perfect for larger projects. 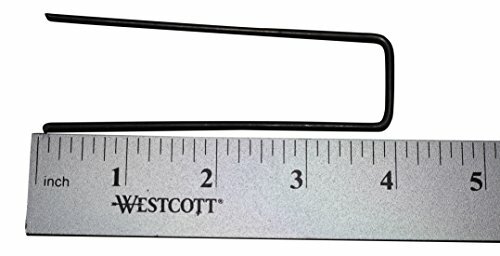 STRONG AND DURABLE STEEL - Made from 11 gauge steel wire, makes these staples easy to insert by hand, foot or hammer. COUNTLESS USES - Landscape fabric, landscape plastic, bottom of fences, holiday decorations, edging, irrigation lines, wires, dog fences, sod, erosion control fabrics, weed barriers, secure tomato cages, chicken wire, pet invisible fences and hundreds more uses. MADE IN THE USA- From the raw steel to forming of the staples to packaging. 100 % AMERICAN MADE. Buying these staples helps support American businesses. 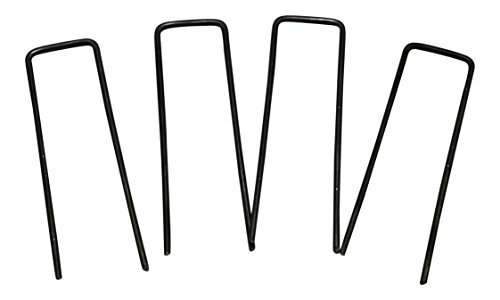 MONEY BACK GUARANTEE- We want you to be completely satisfied with your purchase of our 11 gauge staples. 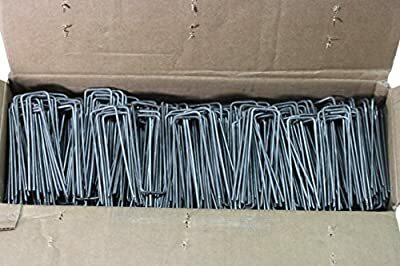 If you are not 100% satisfied with the staples send them back for a full refund.